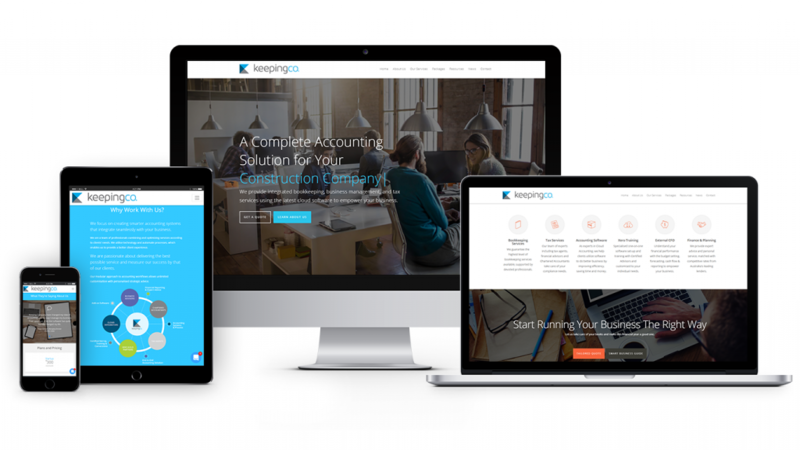 The Netpoint Group and Keeping Company teams collaborated to build the new website for the rapidly growing Keeping Company Accounting Network. Keeping Company Founders, Ryan & Tracy Miller discuss their company and experiences building the new site with Netpoint Group in a neat video. The result is an amazing, beautiful and functional website that does the Keeping Company brand justice. The new website is also very scalable and will be added to as the rapidly growing Keeping Company expands around Australia. Custom design and custom functionality are a feature of the site with the graphics and Accounting Packages/Options built by our team here in Sydney especially for Keeping Company which assists clients and potential clients ascertain their requirements. The entire build process has been a strong collaboration with great communication between the Keeping Company team including Tracy Miller (Director) and Rebecca Jones (Director – Sales).